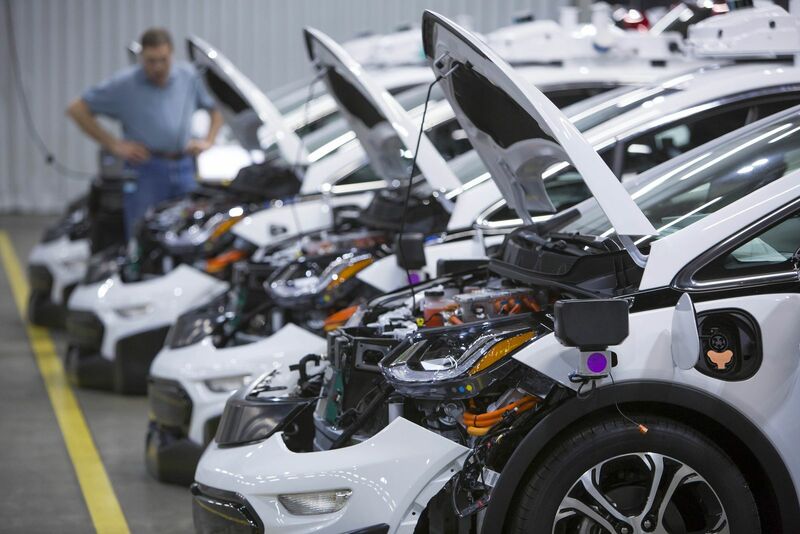 In 2018, GM is planning to construct thousands of autonomous chevy bolts, many of which will be utilized in test fleets by Lyft. Recently, GM has been testing a number of its self-driving vehicles on public streets, most notably throughout San Francisco, with the company’s Cruise Automation technology built in. Ultimately, with Lyft unleashing a fleet of autonomous Chevy Bolts in numerous states, GM says it would be the largest self-driving car test by a major automaker before 2020. While Waymo/Google, Uber, and a whole slew of automakers are currently testing some form of autonomous technology, GM and Lyft clearly have a outlined their own plan to push to the forefront of the market.